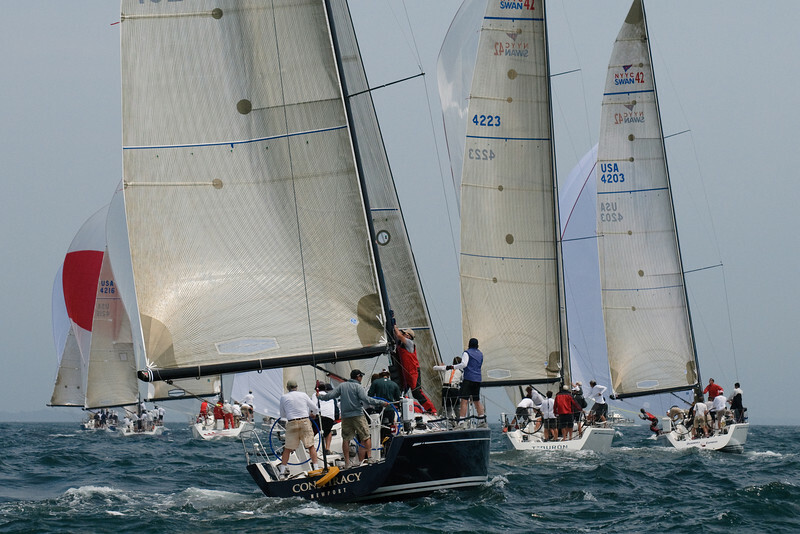 At the end of three races on Day 1, Bandit and Arethusa were tied for first place with 13 points each. Please contact me regarding custom photo albums and coffee table books of your boat. You can see an example from the link on my home page.